In the last year, Amazon.com, Inc. (NASDAQ: AMZN) CEO Jeff Bezos pocketed $78.5 billion — just enough change to top all-time charts of U.S. wealth. Now valued at $160 billion, Bezos overcame Bill Gates ($97 billion) to become the nation’s wealthiest billionaire. Gates was one year short of a quarter century on top of the Forbes 400. Bezos’ worth isn’t necessarily a reflection of Amazon’s success, although the firm has notched steady growth in size, value and power. 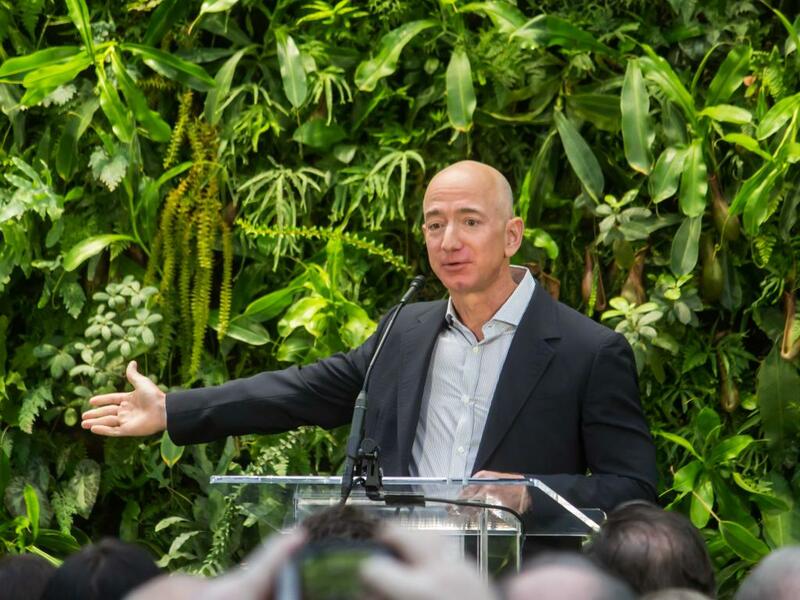 Amazon is just one of many contributors to the Bezos bank, ranked among The Washington Post, Blue Origin, Juno Therapeutics and Airbnb. The source of the fortune is clear, but where it’s headed is less so. 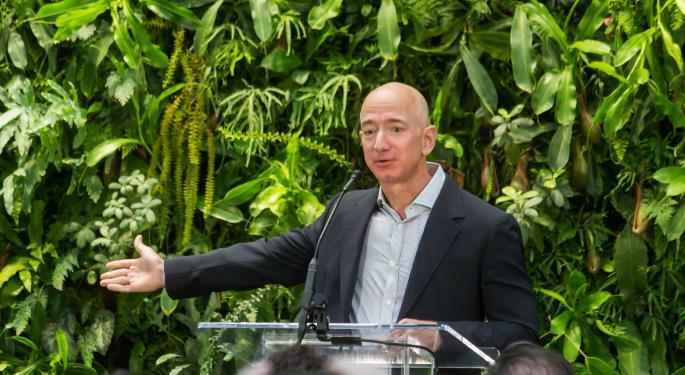 Last month, the magnate committed $2 billion — or 1.25 percent of his wealth — to a new Bezos Day One Fund providing food, shelter and early education opportunities in low-income areas. Bezos has become a difficult man to emulate. The Forbes 400 rejected 204 American billionaires this year as the floor net worth rose from $2 billion in 2017 to a record-breaking $2.1 billion in 2018. Those that did make the list accrued $200 billion in the last year to strike $2.9 trillion in total net worth — an all-time high. With Bezos on top, Gates fell to No. 2 and was followed by Berkshire Hathaway Inc. (NYSE: BRK-A)’s Warren Buffett ($88.3 billion), Facebook, Inc. (NASDAQ: FB)’s Mark Zuckerberg ($61 billion) and Oracle Corporation (NYSE: ORCL)’s Larry Ellison ($58.4 billion). Zuckerberg cracked the top 5 even as his wealth dropped $10 billion. President Donald Trump fell from No. 248 to No. 259 despite maintaining a net worth of $3.1 billion.